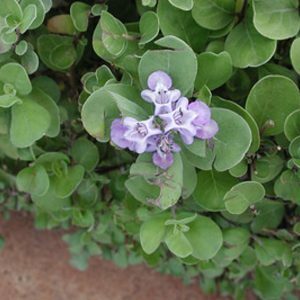 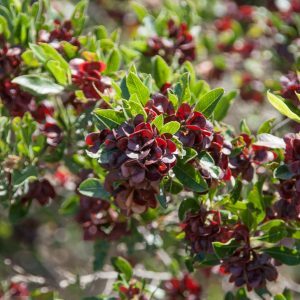 Uhaloa is an indigenous wooly leafed shrub highlighted with tiny 5 petal yellow flowers. 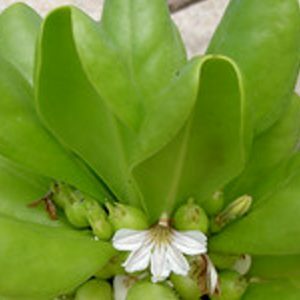 Uhaloa thrives in hot, dry, and windy places. 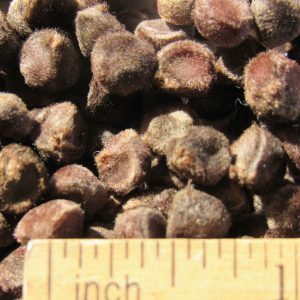 Uhaloa requires no irrigation and seed remain dormant until rainfall. 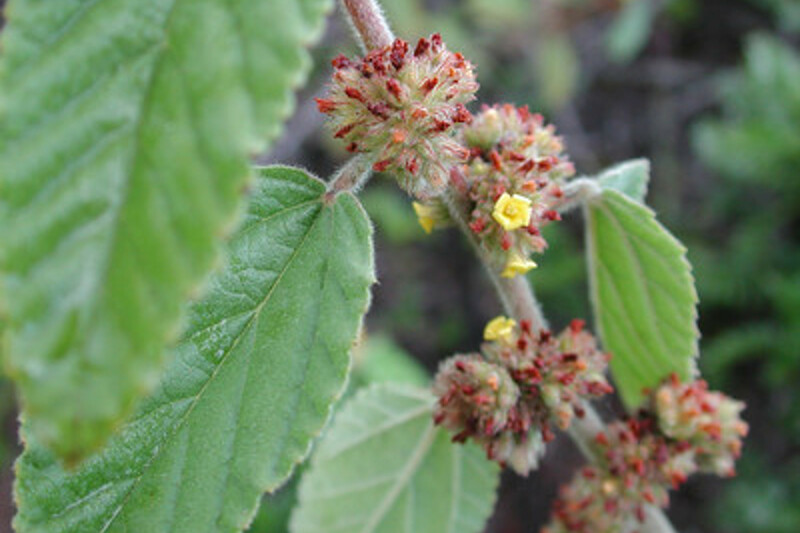 A medicinal plant used by native Hawaiian healers. 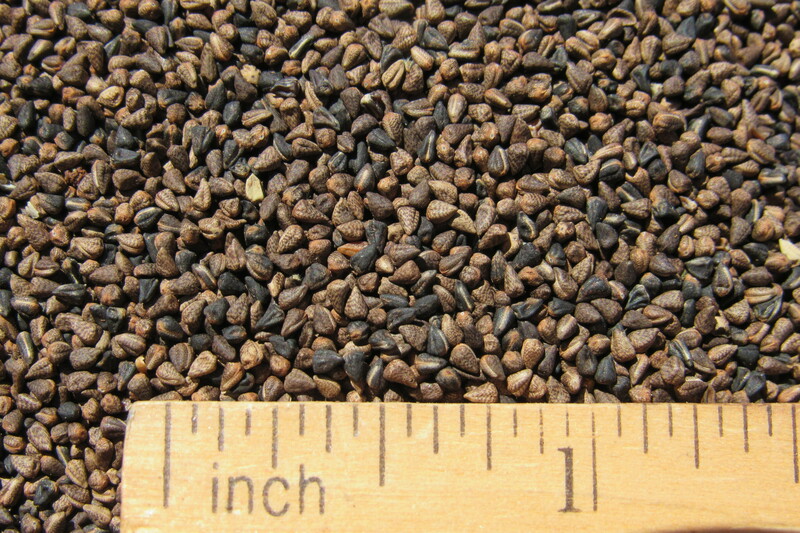 Seeds are coned shaped and approximately 1/16″ long. 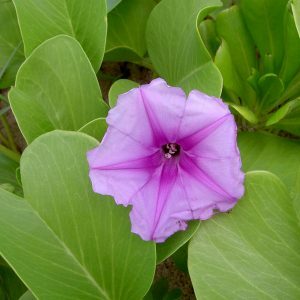 There are approximately 250,000 seeds per pound.